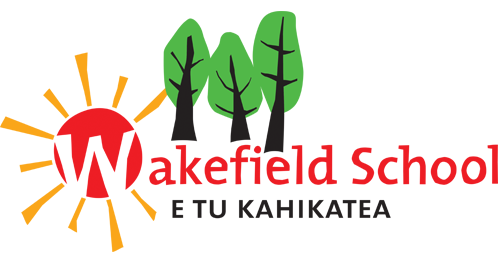 Our Wakefield School Charter has been developed over a number of years and is guided by extensive consultation with the staff, students and community. It is the most important document in the school and sets the direction and tone for which all teaching and learning will occur. The guiding principle of our charter is our vision that our children will become confident lifelong learners. This will be achieved through a partnership between our school, our community and the Ministry of Education. The Board of Trustees take all reasonable steps to ensure that the school meets the goals and objectives of this charter.